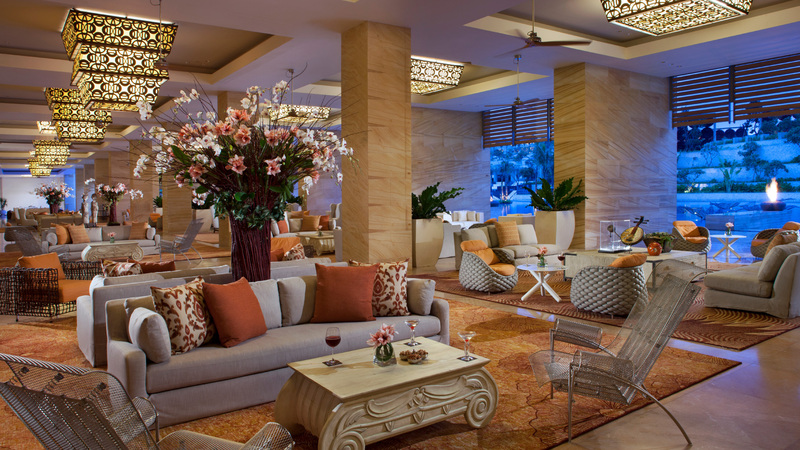 The Bar is perfect for high tea or a nightcap, with a relaxing setting overlooking the azure blue tone of Mulia Lake. from a business meeting to a social gathering. 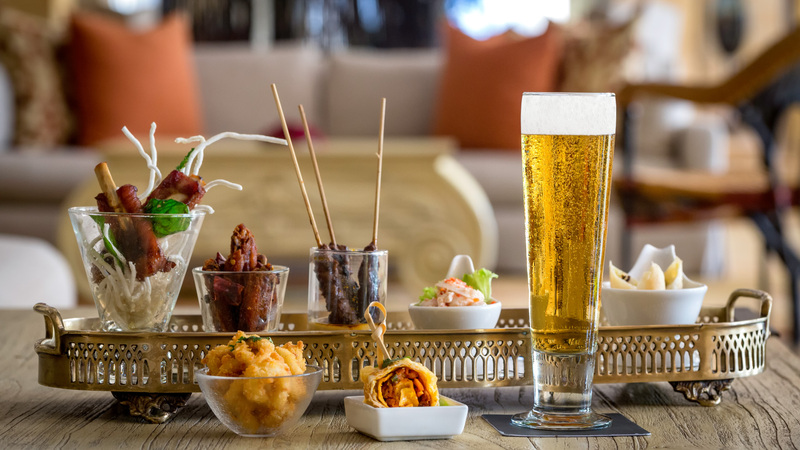 Unwind with the selection of concoctions from the finest whiskeys to the classic teas in the warm and inviting ambiance. Celebrate life moments with friends and family with The Bar's best creations of cocktails and mocktails. 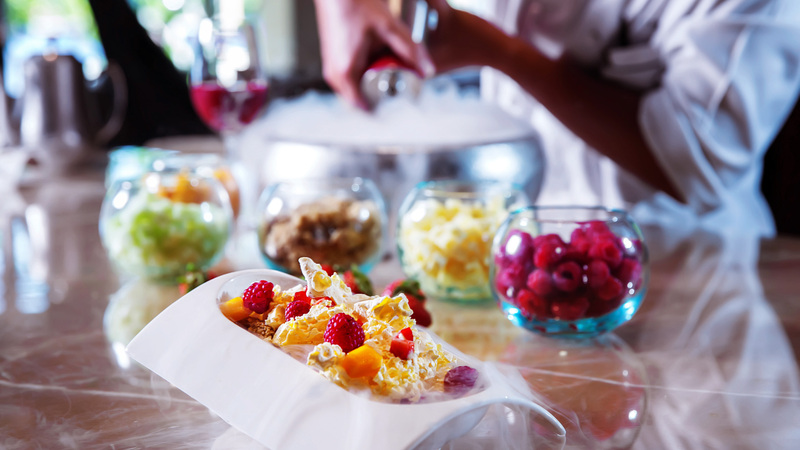 From the exotic tropical flavors to the classics, The Bar promises quality in every sip utilizing the best beverages sourced from around the globe as well as unique infusions utilizing local herbs and spices.